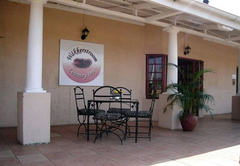 Wakkerstroom Country Inn is a Wakkerstroom hotel providing accommodation in 4 guest rooms for tourists visiting the Grass & Wetlands region. 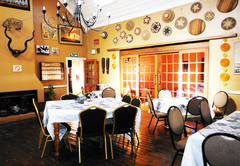 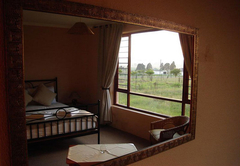 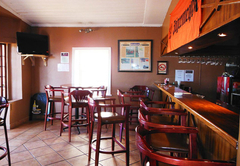 Wakkerstroom Country Inn offers comfortable rooms in a relaxed and friendly environment in Wakkerstroom. 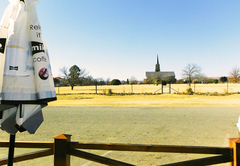 From here you are only two and a half hours away from Johannesburg and Pretoria. 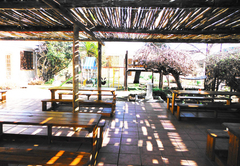 This is a great place to come to if you are looking for a relaxing getaway, bird watching opportunities and those seeking a bit of adventure. 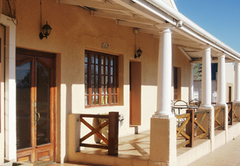 Each unit has heaters, electric blankets and tea / coffee making facilities provided. 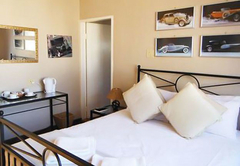 This room has a queen size bed and a sleeper couch which is ideally suited to sleep two children. 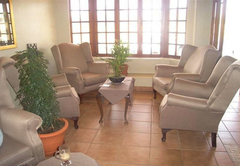 The suite has two bedrooms, a bathroom, and a lounge area. 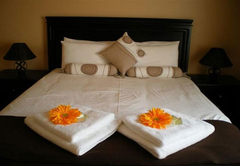 Both bedrooms have Queen size beds and an extra single bed can be added if required. 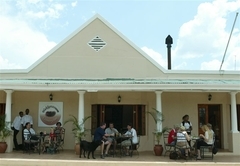 There is a restaurant and bar on site that are open seven days a week. 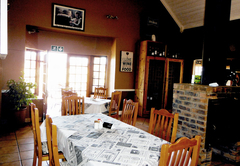 Breakfast will be served here each morning and you are welcome to join us for lunches and dinners. 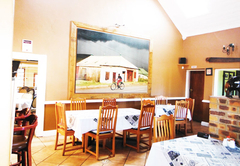 Response timeWakkerstroom Country Inn typically responds to requests in 5-10 minutes.